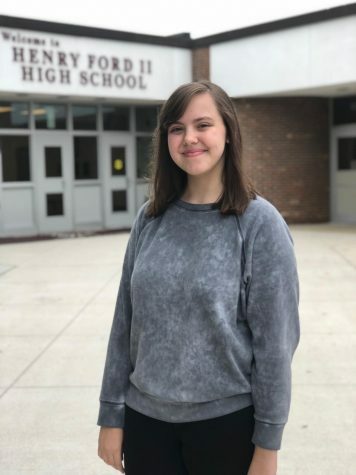 Claudia Pilarski is a junior at Henry Ford II and this is her second year on staff. She is very excited to bring news to Ford with the awesome newspaper staff and being able to work with her peers. Claudia is interested in pursuing journalism for the rest of high school and likes to play puzzles.